Thursday, May 26th, 2016 at 3:30pm. 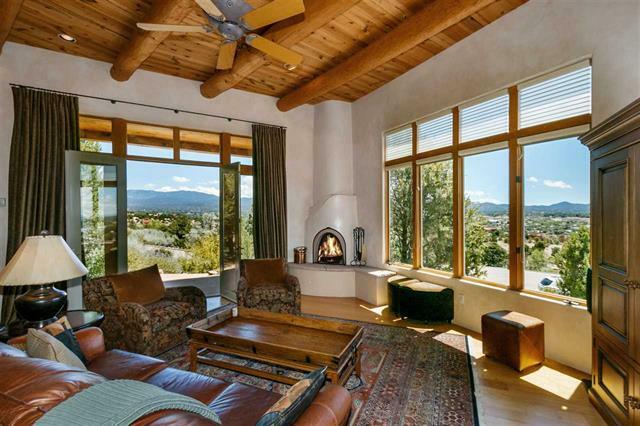 Tucked away in the rolling hills overlooking Tesuque village, Julia Gelbart's 18 Tesuque Vista is truly a hidden gem that won't last long. Thursday, May 5th, 2016 at 3:36pm. Beautiful and classy home designed by well-known architect Deb Auten, and perched up on a hill in Las Lomas. The views are fantastic! 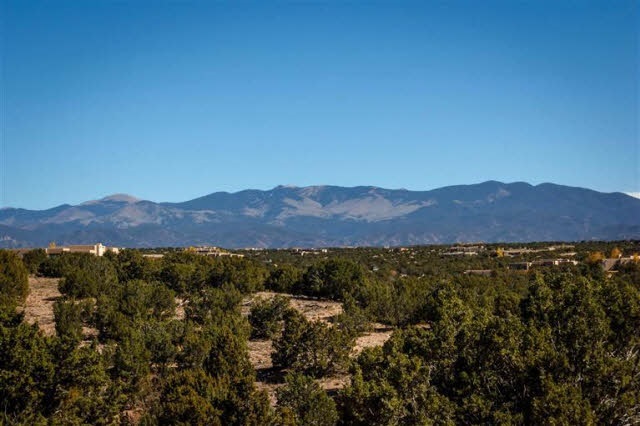 Out the East double-doors in the living room you are looking straight at an unobstructed view of the Sangres, and the view sweeps around to encompass the valley below and the city stretched out in front of you. Step into the home through the dining room and down into the open living room with high ceilings and lots of light. Thursday, May 5th, 2016 at 10:16am. Tuesday, May 3rd, 2016 at 11:30am. 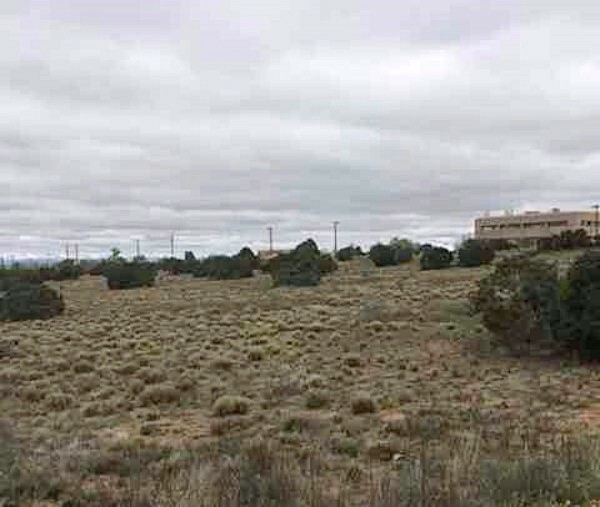 Paved access all the way to this cared for Northern New Mexico style home with viga ceilings, natural gas heat, over sized 2- car garage, plus a 520 sq ft. detached workshop/studio/ storage building-all bordering a wide “greenbelt”. 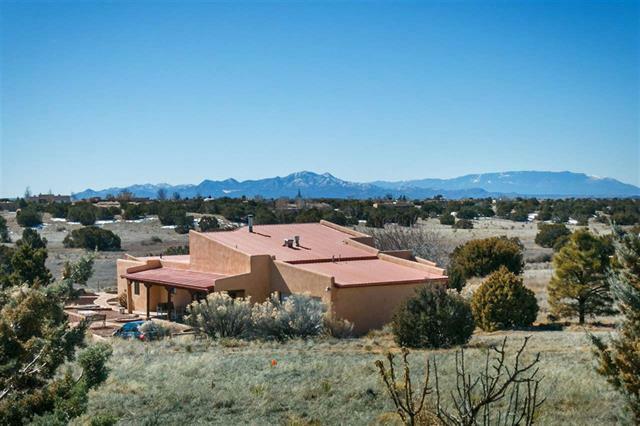 The spacious “great room”, with wet bar, has nichos, ceiling fans and clerestory windows, with the living and dining area separated by a step down adobe wall. 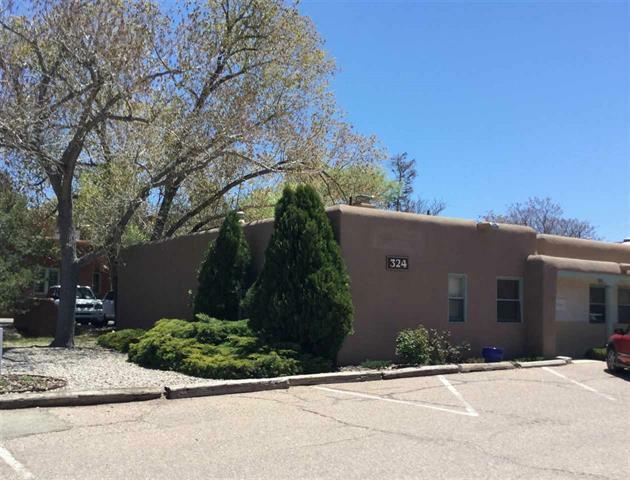 All bedrooms even have their own bathroom, and the Owner's bedroom, with a coved viga ceiling, has a large walk-in closet with shelving, attractive bathroom with a jet bathtub and separate tiled shower. Tuesday, May 3rd, 2016 at 11:09am. Monday, May 2nd, 2016 at 3:03pm. 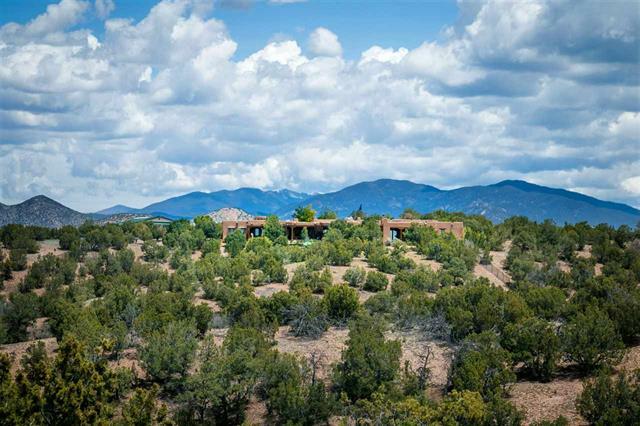 Outstanding Equestrian Ridge Top Compound. 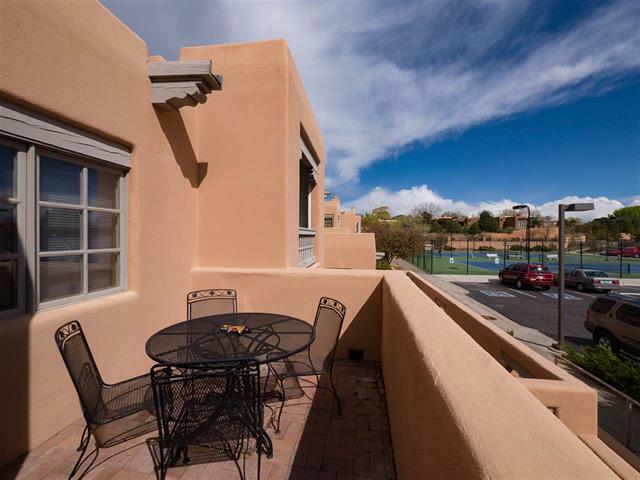 Exquisite and Artistically designed, with Sweeping 360 mountain views. 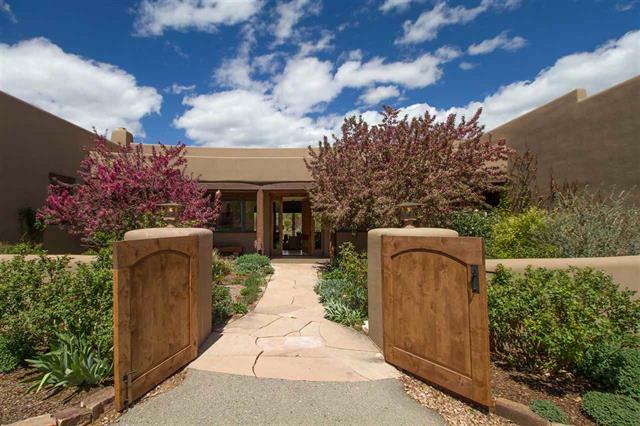 An expansive 20 acres, with 9146 sqft of living, encompasses a brilliantly designed entry plaza. The main and guesthouse are artistically designed incorporating antique architectural elements and gallery style lighting to showcase any extensive art collection. Incredible entertaining spaces include great room living with intimate retreats - expansive views through lush portals and landscapes. Monday, May 2nd, 2016 at 2:14pm. Monday, May 2nd, 2016 at 11:31am.